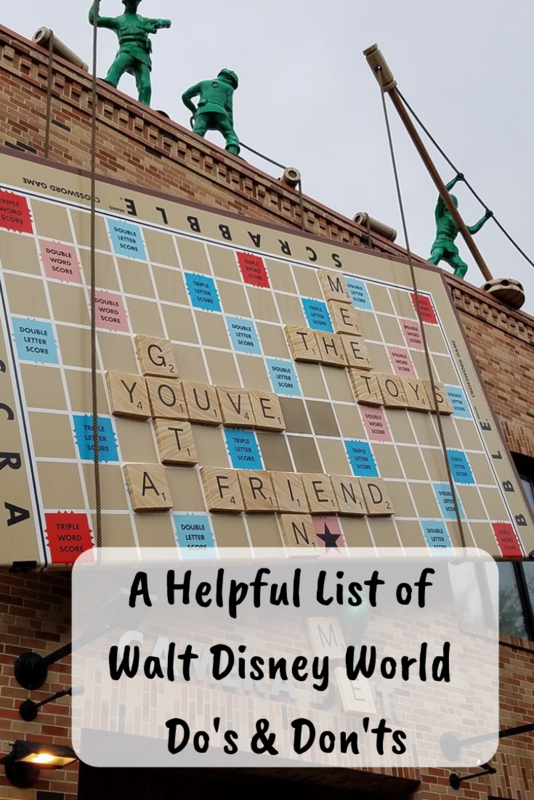 Throughout the years that I have visited Walt Disney World with my family, I have learned a lot from past experiences. 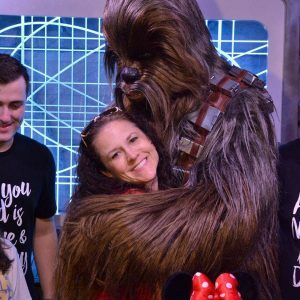 There is so much to know about Disney and since Disney is ridiculously expensive it’s important that you are as prepared as possible so that your time at Disney is filled with happiness and good memories. 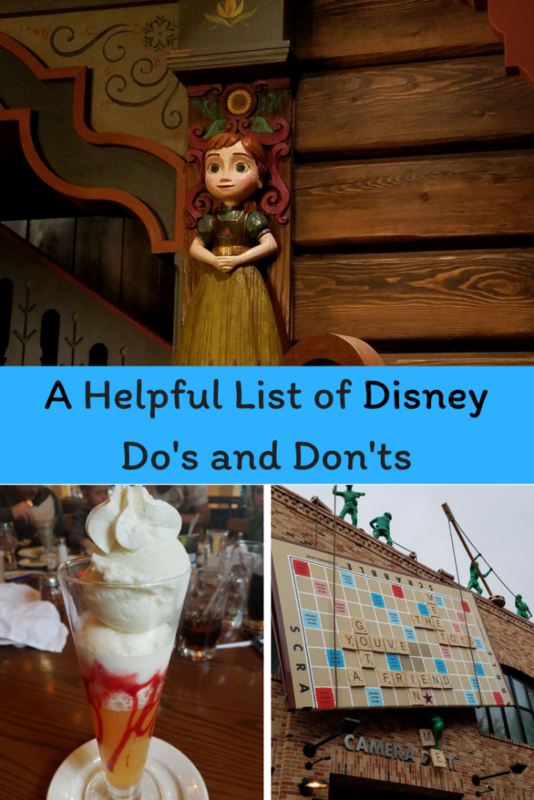 If you are a seasoned Disney vacationer then feel free to add to my Disney Do’s and Don’ts. If you have not vacationed at Disney but are planning to, please make sure to read my list of Disney Do’s and Don’ts so that you have an amazing visit with your family. Don’t … wear shoes you will regret. Tip… when choosing your shoe selections consider the weather, which parks you will be attending if you will be riding water rides and always avoid brand new shoes that you’ve not broken in. Do… check the weather before you go to the parks and a few weeks before your trip is scheduled. Don’t... rely on looking out the window to determine the weather. Walt Disney World in Florida has a tendency to rain a lot at random times during the day, so you don’t want to leave your resort unprepared. Tip… Rain protection inside the Disney parks can be expensive, so make sure that you pack ponchos for the family. You can buy them from a dollar store or here. Do… sign up for the Memory Maker. You can read why, here. Don’t… by shy! When you sign up for the Memory Maker, you can’t be shy! You paid the extra money for it, so get in front of the camera. Tip… when you see a Disney Memory Maker photographer, get in line, and get ready to create some fun pictures. Make sure to have your professional photographer take multiple pictures, along with adding fun magic to your pictures (your photographer can tell you how to do this). Do… have at least 1-2 nice dining experiences. These restaurants are expensive but if you plate share or simply add the cost into your vacation you will not regret it. Don’t… only eat at the counter service eateries. Splurge a little and experience what Disney Dining has to offer. Tip… before you choose which establishment that you want to dine at, make sure that you review the online menus for each restaurant and make sure that the food is what you enjoy eating. Here are some Disney Dining Tips You Will Want to Know. Do… show your love for Disney by dressing head to toe in Disney. Don’t… buy all of your Disney apparel in the parks. Tip… before you head to the parks, peruse Hot Topic, Kohl’s, Target, and Amazon for adorable and really well priced Disney merchandise. 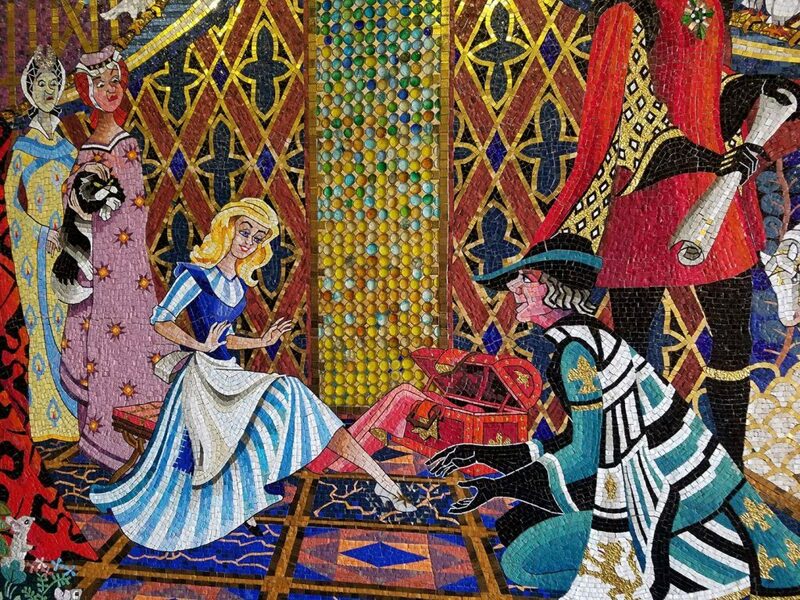 Do… try something new every time you visit Disney. Don’t… stay in your regular routine. Tip… consider trying a new ride that you have never ridden, food that you’ve never eatten, a new show, a parade or anything you have never done or tried. The experience will create so many memories. Do… enjoy every moment that you have at Disney. Don’t… be a fun ruiner. Tip… the parks will be crowded and there will be lines, it’s expensive, and there will be a lot of different moods from everyone at the park. Don’t let any of the chaos affect your mood and cause you to be a fun ruiner. Always remember that you are at the most magical place on Earth. Do… plan your trip at least 6 months in advance. Don’t… wing it! Disney is too expensive for you to not plan what each of your days will entail. Tip… it’s important to know ahead of time when the parks are open, where you plan on eating, and where you are going to stay. Dining and resort reservations along with FastPasses fill up fast so make sure that you check the Disney website to find out when you can start making reservations. Do not hesitate to do this.